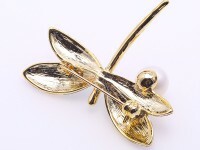 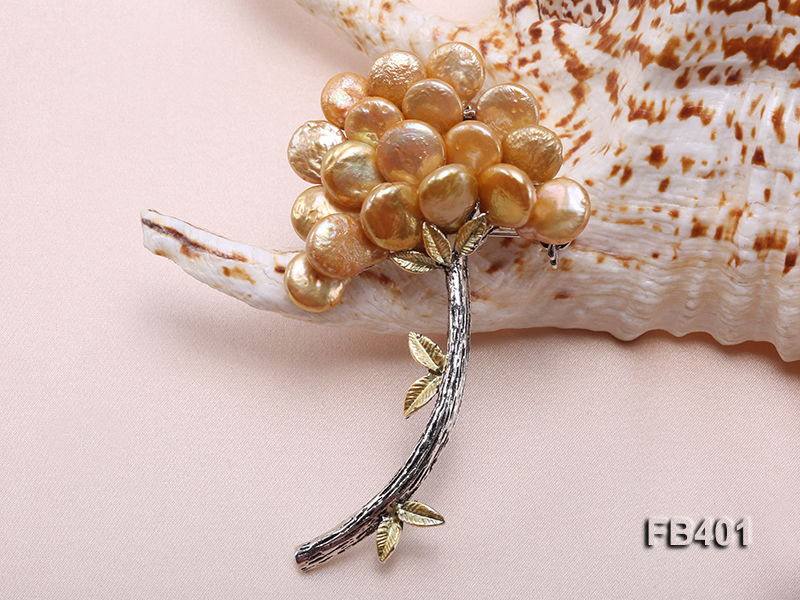 Pretty 10mm golden button-shaped freshwater pearl brooch for sale. 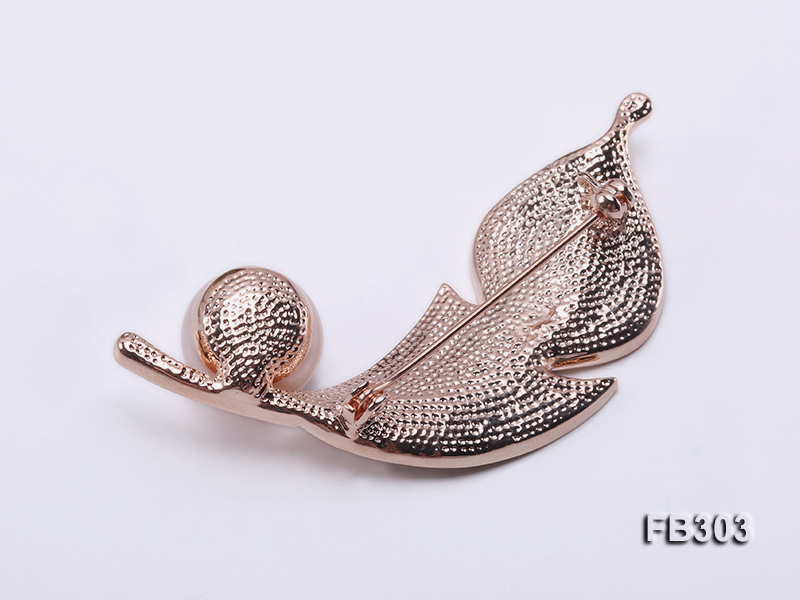 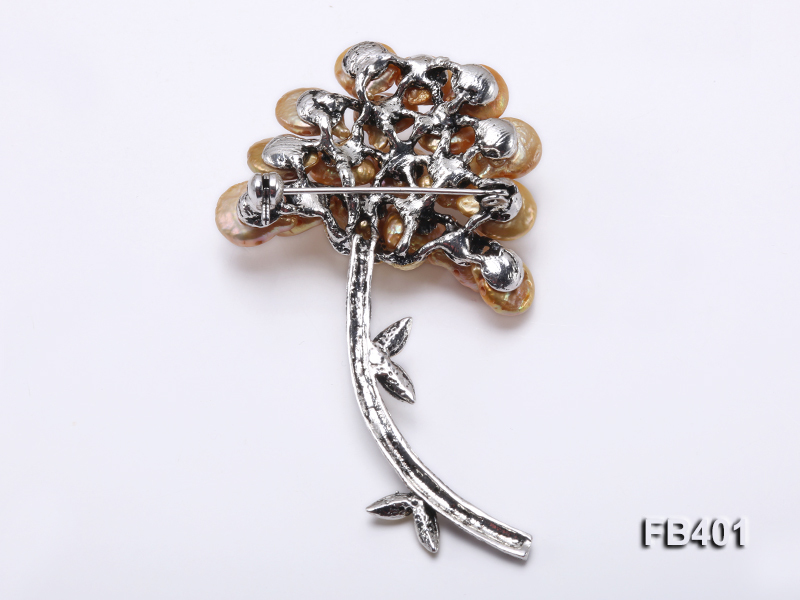 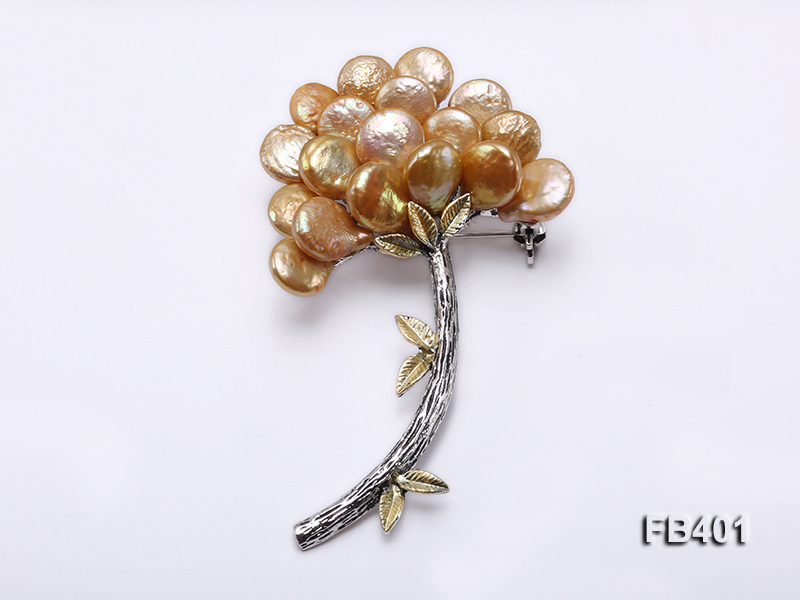 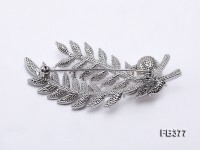 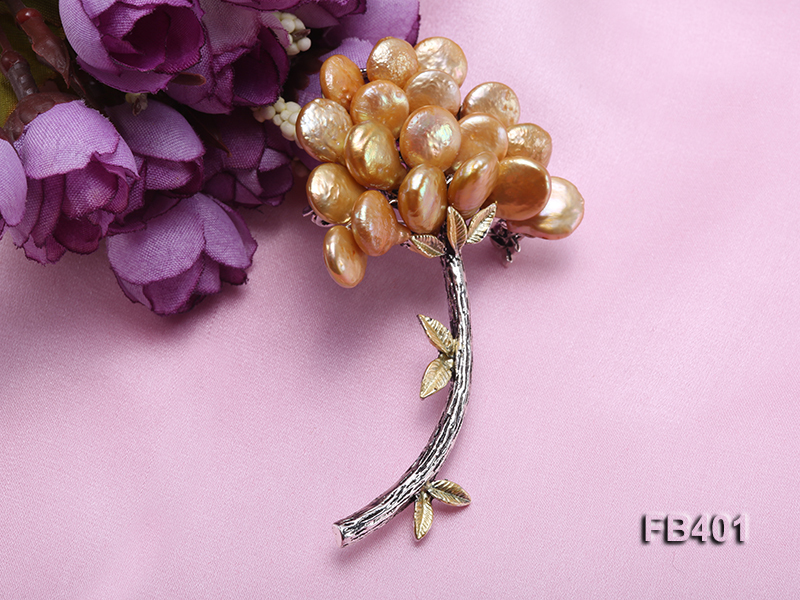 The brooch itself is crafted with solid copper and in vivid prosperity tree style. 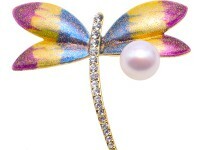 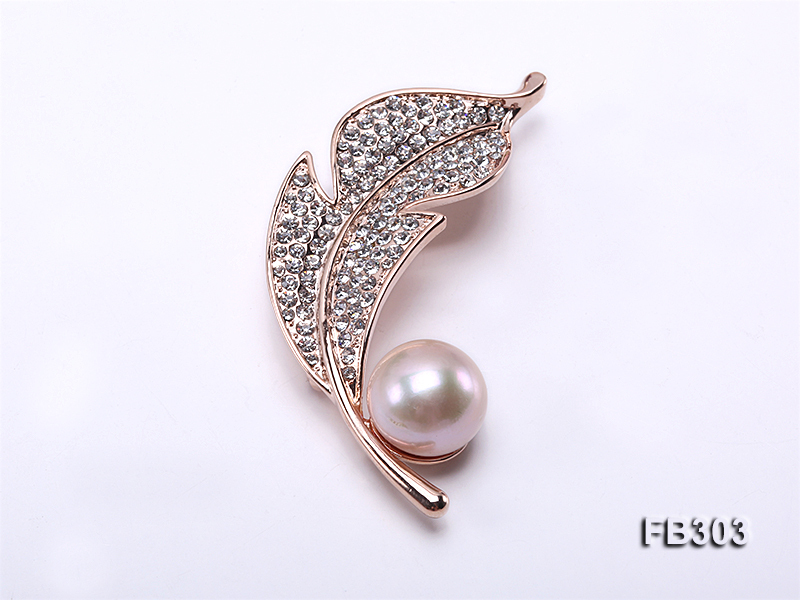 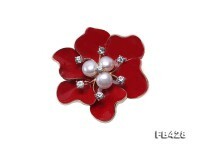 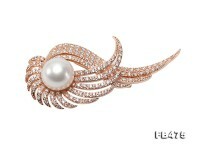 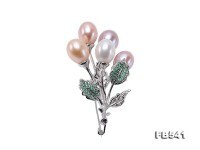 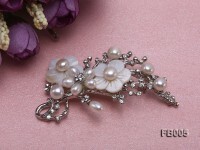 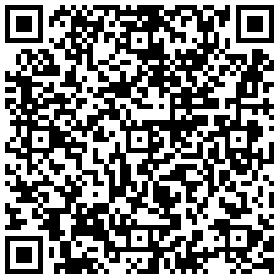 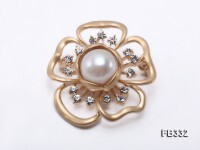 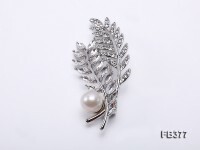 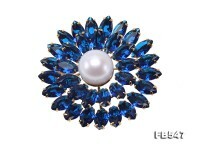 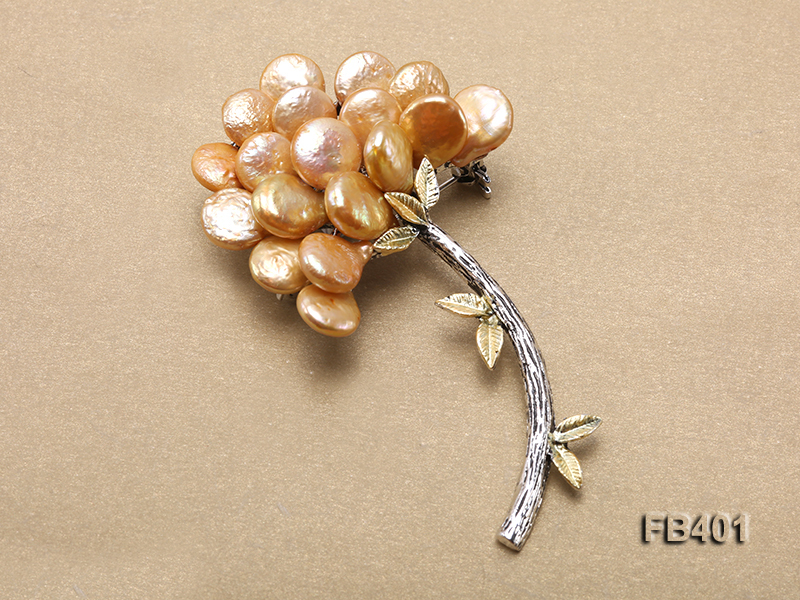 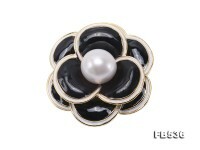 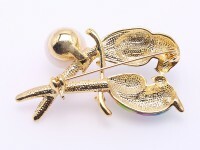 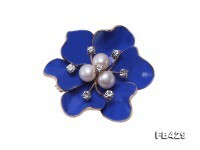 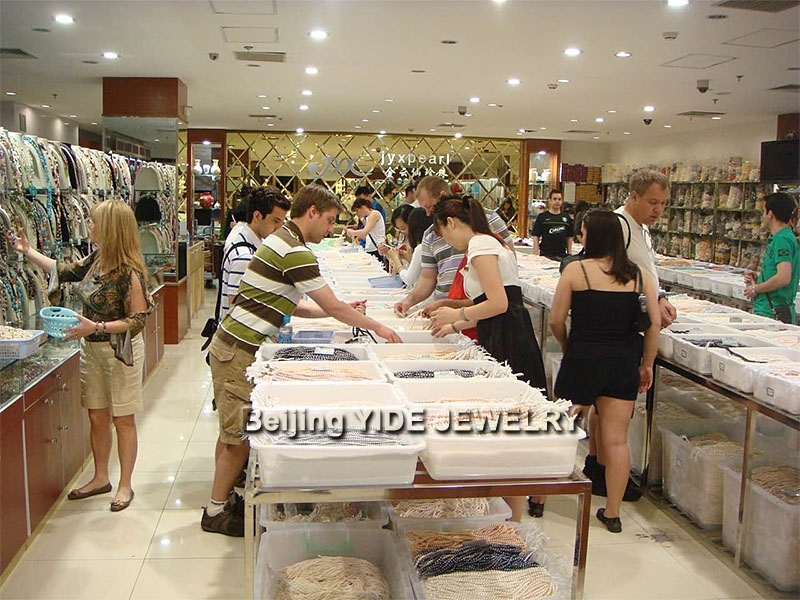 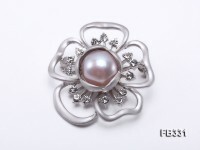 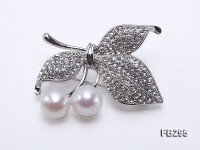 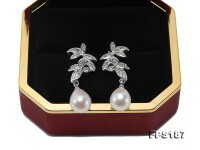 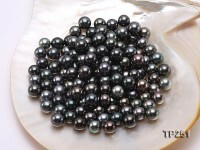 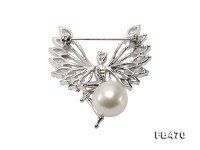 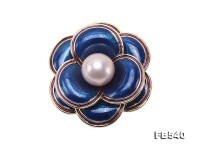 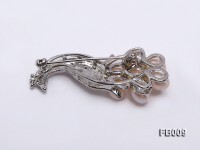 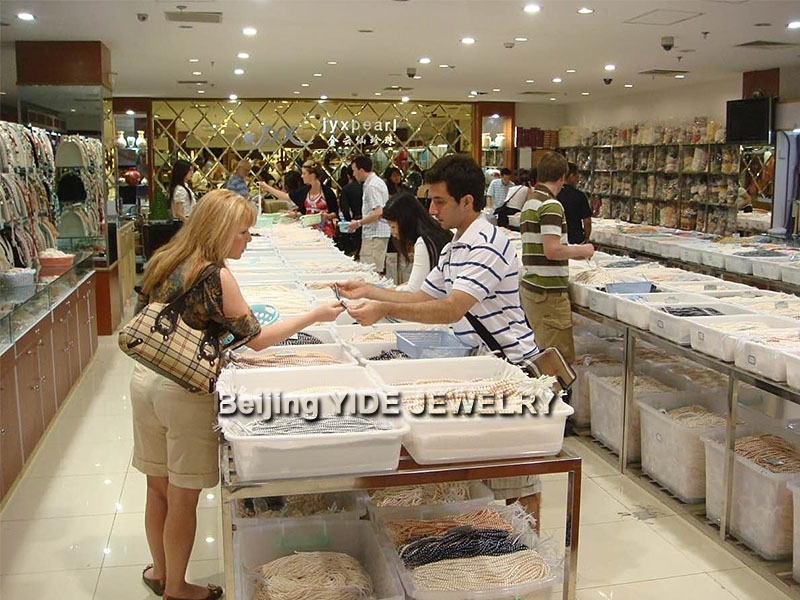 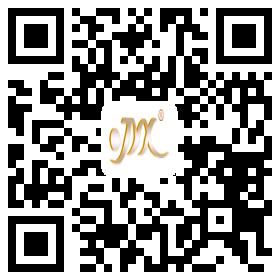 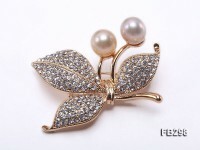 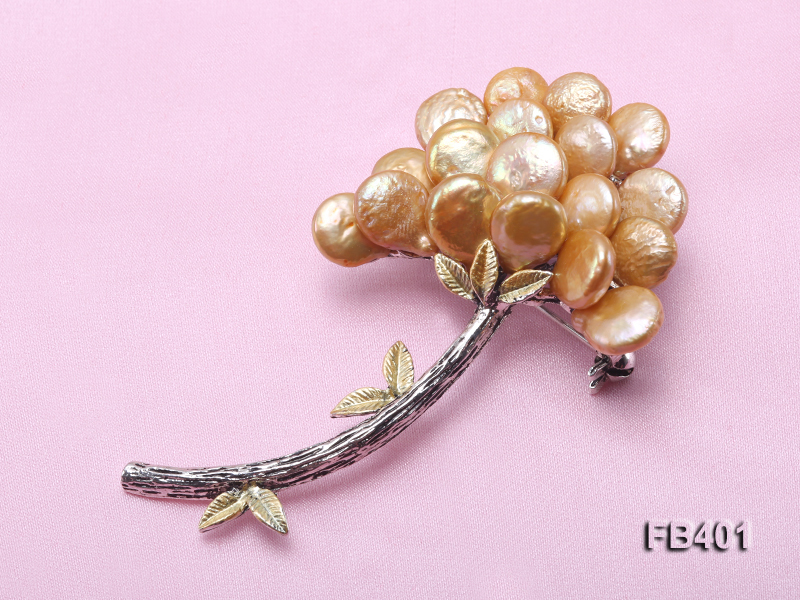 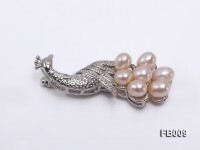 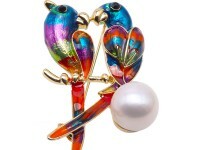 The button-shaped pearl brooch looks very attractive to go with stylish coats, implying prosperity in career. 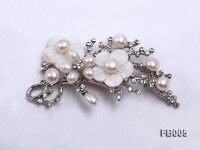 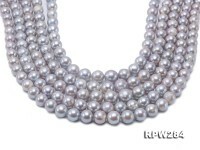 It’s indeed time-consuming handwork to finish every single piece of pearl brooch, on which each pearl is carefully glued and arranged to ensure durability and beauty in wear.